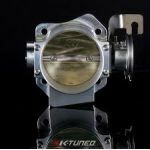 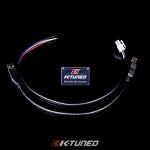 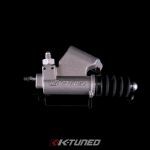 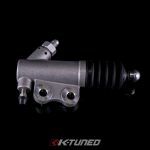 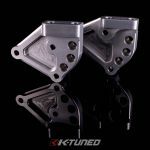 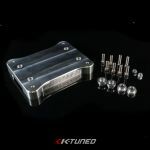 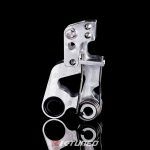 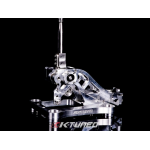 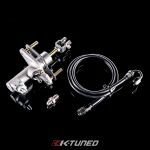 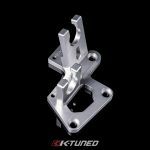 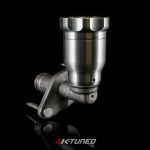 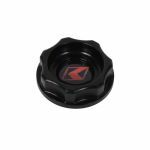 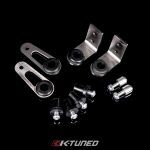 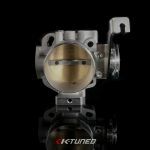 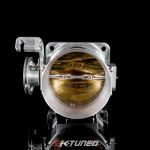 K-Tuned, are a company whose sole focus is to provide the best K-swap parts and service in the industry, period. 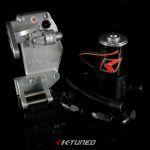 And boy do they deliver, from mounts, to driveline, fuel system, wiring, shifting and more. 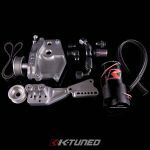 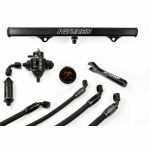 Their products are the best available at pricing that is within reach of all K Swap builders.